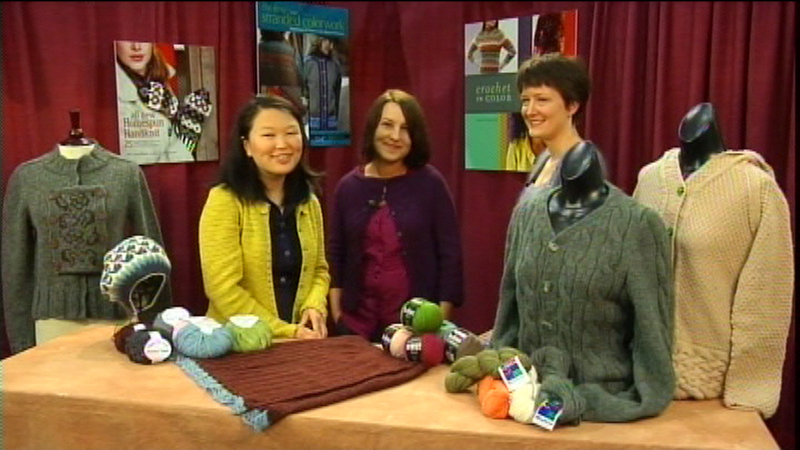 In this episode of Knitting Daily TV we explore New England’s knitting traditions – from its signature fibers and classic stitches to its culture of sheep-raising and yarn-making. Eunny shows you cables, a classic knitting icon of the New England States. She demonstrates a cable technique that doesn’t require a cable needle. Download tips and tricks for better knitting from guests and experts on Knitting Daily TV Series 400. 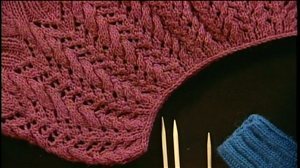 Travel on location to meet Cecily MacDonald and Melissa LaBarre, authors of New England Knits (Interweave, 2010) to discuss the quintessential New England style and the signature fibers of New England knitters. Download the free pattern for the Chelsea Skirt featured in this episode. For the yarn used in this skirt pattern, please visit our sponsor Classic Elite Yarns. 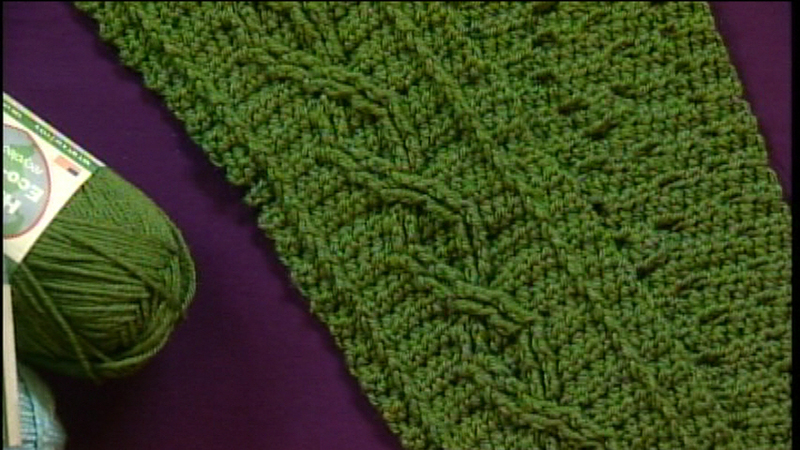 Kristin shows you how to make cables from a combination of crochet stitches. 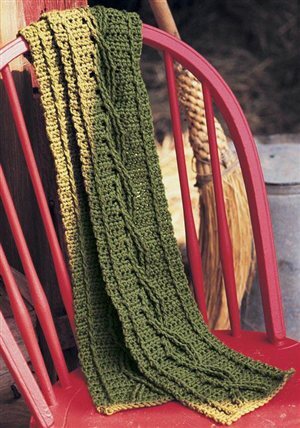 Download the Starter Scarf pattern from Coats and Clark and Redheart Yarns. 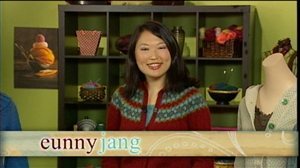 Shay joins Eunny and they demonstrate the “Cranston Coat,” a jacket with bobbles and lace from the book New England Knits (Interweave, 2010). Download the cable and bobble Cranston Coat shown on this episode. 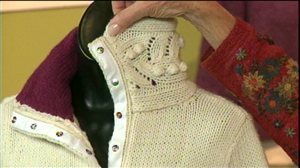 For the yarns used in this jacket, please visit our WEBS, America's Yarn Store.